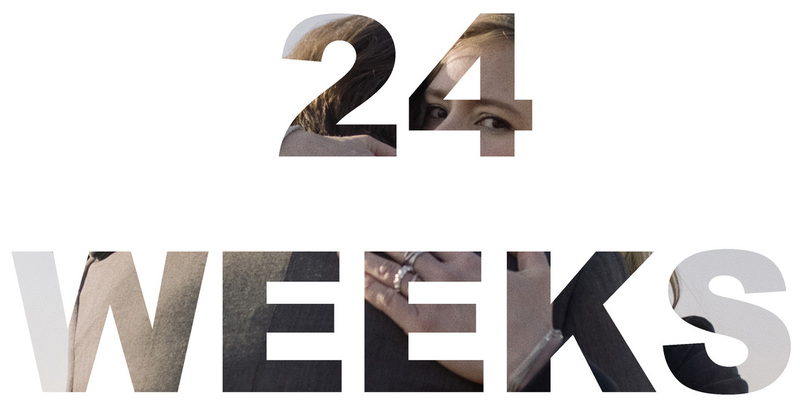 ​A movie review of 24 WEEKS. If there is one thing Marvel initially did well, is to create the idea of projects existing in the same universe. (That the likes of Bond and DC have attempted the same, show how difficult it is to pull off now without seemingly like a cynical cash in – even Marvel is suffering from the same fatigue.) 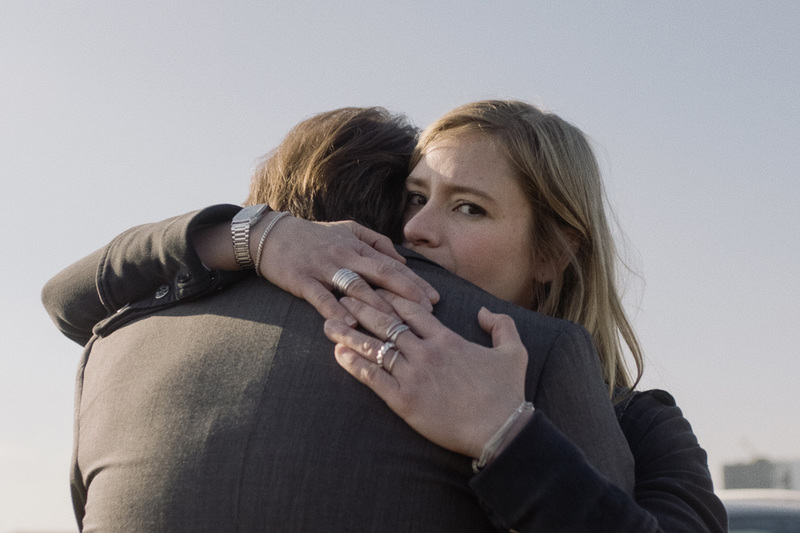 However, when indie dramas tackling little talked about subjects do the same, one cannot help but be quietly pleased, as the director rewards the audience that have done their homework by watching her previous work. Not only that, the feat is especially impressive when the two films’ themes compliment one another. 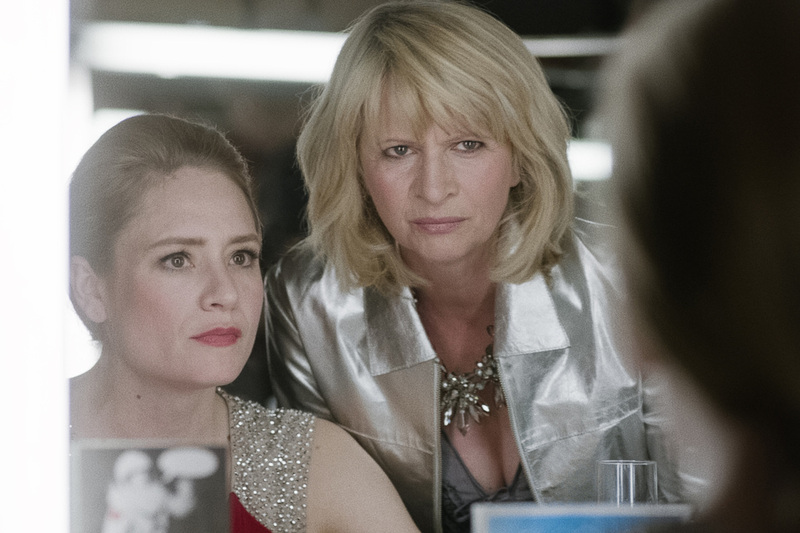 In TWO MOTHERS, director Anne Zohra Berrached looked at a lesbian couple trying to get artificial insemination to conceive, while also examining selfishness and hypocrisy within a relationship. The couple appear here briefly, but with impact, adding to the previous film – so a pseudo-sequel without requiring a feature-length film. Berrached continues her interest in the toll parenthood can take on a romantic relationship. Heightened circumstances and travails are used to shake loose idylls and the routine. Astrid and Markus (Bjarne Mädel) are a successful romantic and business partnership, in the public eye. They have a nine-year old daughter, Nele (Emilia Pieske), who dresses as Spider-Man (perhaps serving a dual purpose of Marvel Cinema Universe nod, and also showcasing parents progressively not worried about gender stereotypes.) Astrid is visibly pregnant when the foetus is diagnosed with Down’s syndrome, and then later with heart complications. 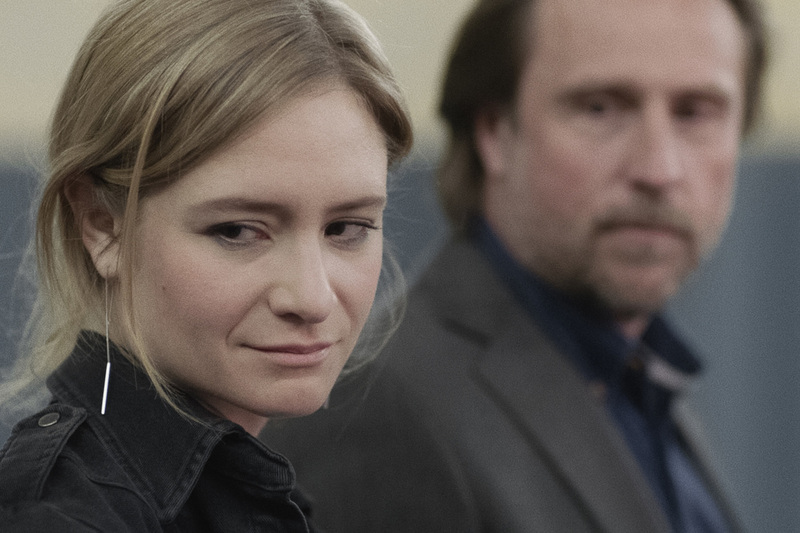 The plot’s central dilemma is whether she has an abortion – the painful decision is weighed from many angles. (A lady next to me in the cinema was understandably crying come the climax of the story.) And that agonising conundrum has a ripple effect into their family, friendship and professional circles. Everyone in the film has an opinion, like the audience. 24 WEEKS might have been emotionally overwhelming, but for the intelligent discussions continually had and the professions of the leads. Fans of director Ken Loach, like myself, love the interrogatory power of his work, but they often fall down (slightly) due to character propensity to be cyphers rather than, in addition, being living and breathing creations. Berrached and team do not let that happen. Dialogue is believable, albeit from the mouths of the droll and eloquent. Astrid’s profession is funny comedienne, on successful TV show “Ladies Night”, and boyfriend Markus is her equally amusing manager. Their wit varies the tone. Gender dynamics is one of several topics reached for. Actress Julia Jentsch is a German brand of quality, along with Sebastian Schipper and Tom Tykwer, and has a knack for picking intelligent films (e.g. 33 SCENES FROM LIFE, THE EDUKATORS). Affable Bjarne Mädel is from German TV show ‘Crime Scene Cleaner’, which on the strength of his performance here makes one want to check it out. 24 WEEKS is drama of the highest order.